Calling All Investors and Buyers! 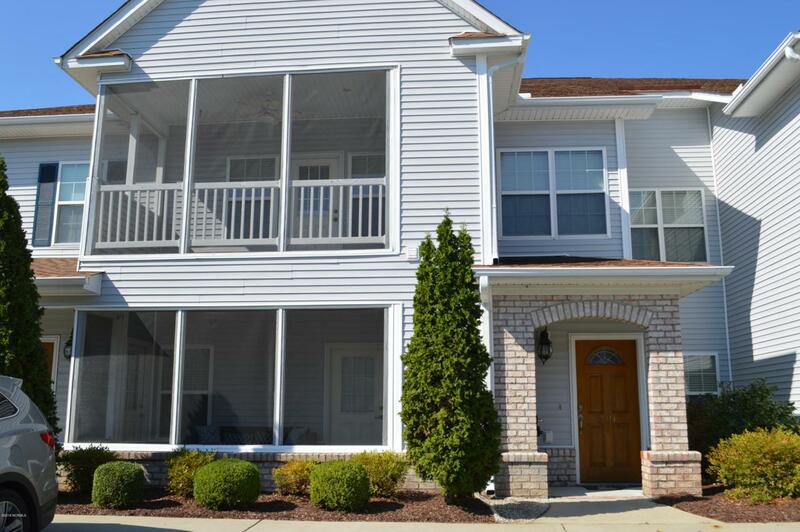 Great location and roomy condo in desirable Tara. 3 plus years of solid Rental History! Seller will allow buyer to select new carpet and paint color after contract and before closing!! An Open Concept floor plan and Large Master Suite. 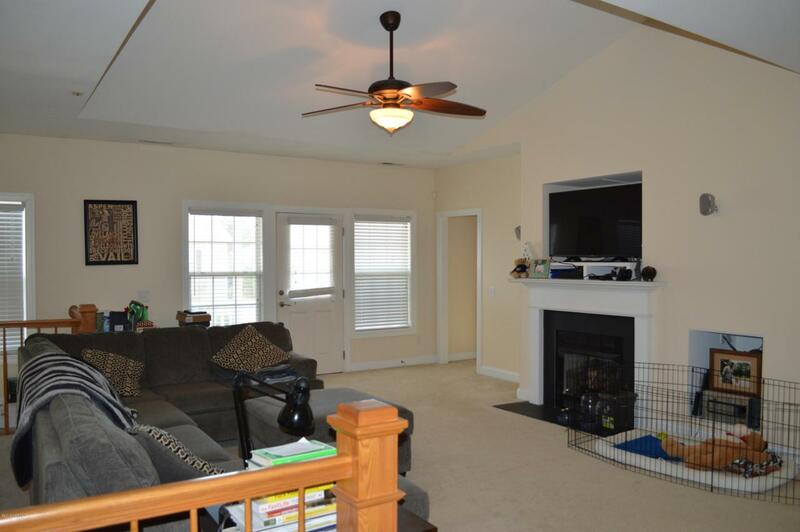 Large windows let in Tons of Natural light. Screened patio offers a comfortable space for entertaining. 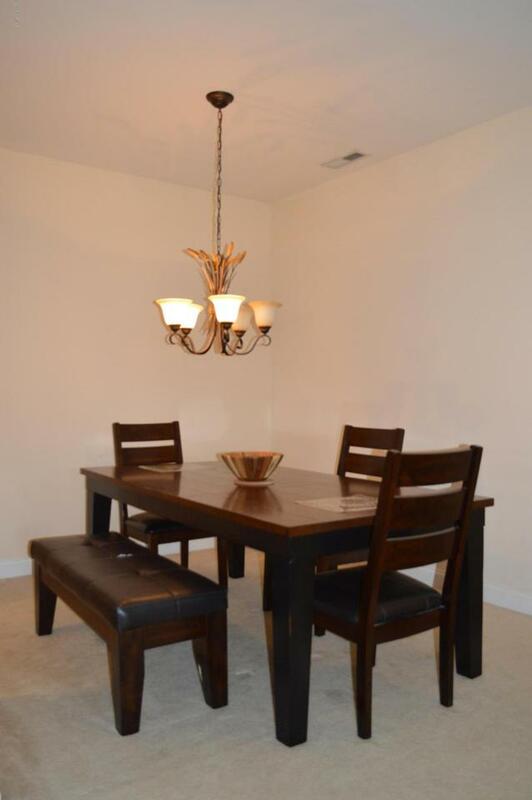 This condo offers amazing neighborhood amenities like a pool, clubhouse, and fitness center. 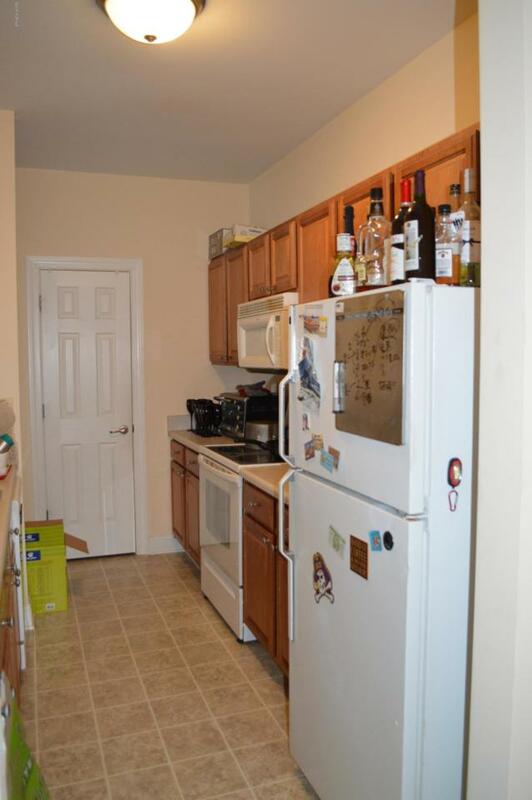 Unit is located near shopping, dining, and a short drive from ECU. Priced Competitively to Sell Quick!